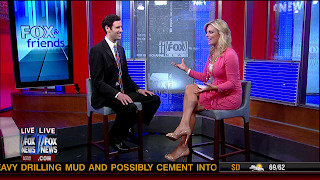 Courtney Friel is an American entertainment reporter for the Fox News Channel. Currently, she contributes to a number of different entertainment related programs for the network's website, FoxNews.com. 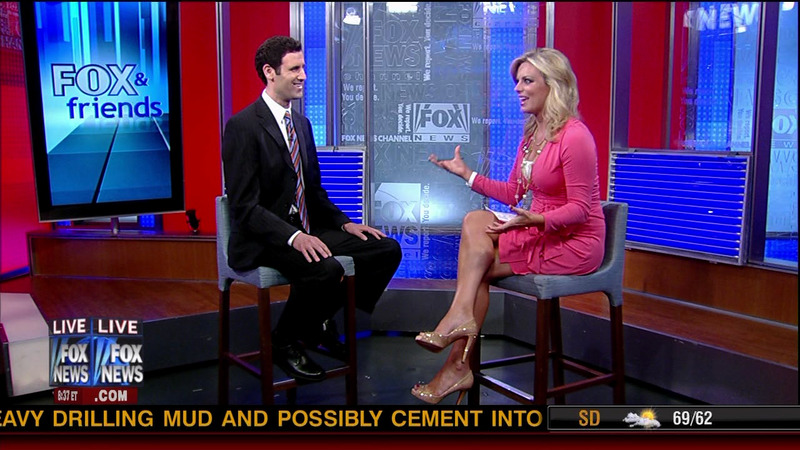 Courtney is an infrequent guest contributor on the Fox News show Red Eye w/ Greg Gutfeld.